Well done to 3D who held a fantastic bake sale last Friday to raise funds for the Dublin Society of Prevention of Cruelty to Animals. 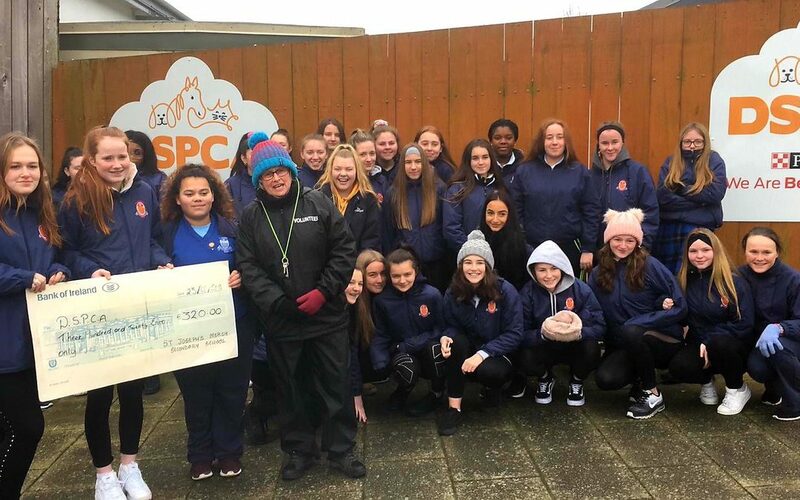 As part of their CSPE action project, the class visited the DSPCA centre in Rathfarnham on Wednesday to learn more about the work the society does and were delighted to present them with the funds raised, €320. 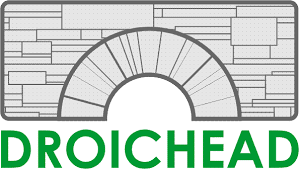 Thanks to all who baked and gave generously to support this worthy cause, and to their teacher Ms Brady for facilitating.